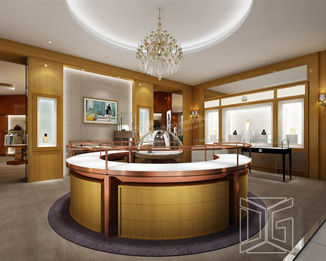 Dinggui Jewelry Showcase Factory Teaches You How To Design The Exhibition Hall! 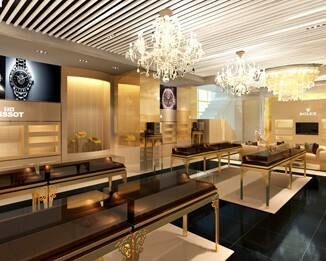 [Express] Why Is Your Gold And Silver Display Cabinet Leaking Electricity, You Know? Just experienced the three-day long standby, the rainstorm is coming soon! 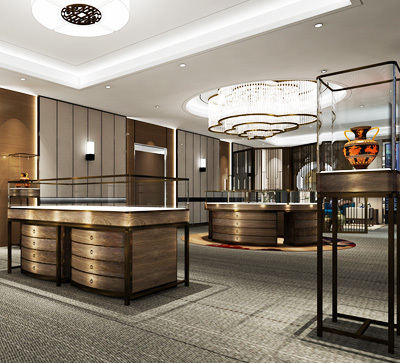 This kind of weather has made it difficult for all walks of life to use the showcase colleagues, especially those who use wooden jewelry showcases. 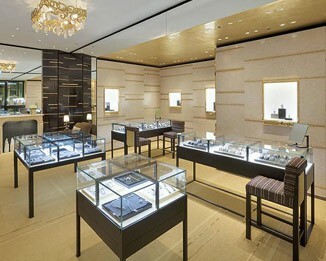 If you don't use a reasonable way, the rainy weather will cause a lot of damage to the wooden jewelry showcase. 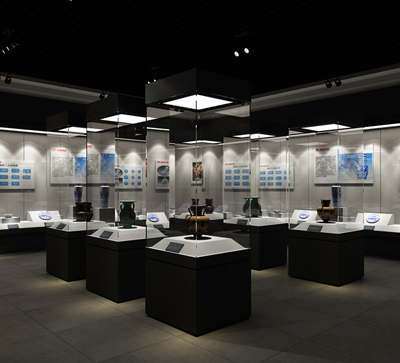 Below, let the industry benchmarking company - Dinggui showcase master teach you a few tricks, you do not need to use the "power of the wild" to keep your showcase away from harm. First of all, pay attention to the position of the showcase. 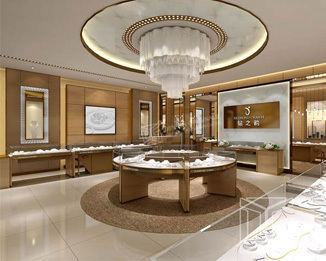 For the wooden jewelry display showcase of the mall, it is best to place it in the cold air outlet or the air outlet, and keep it ventilated. If it is a street shop, it is best not to place it against the wall. If you have to rely on the wall for layout, you can leave the appropriate distance. 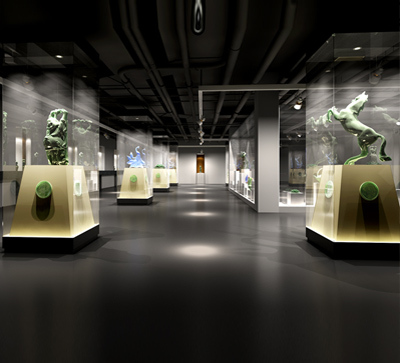 Second, in rainy weather, you can use a cloth or sack to wrap the lime or desiccant and place it everywhere, or directly sprinkle a small amount of quicklime and desiccant on the ground where the wooden jewelry showcase is located, so that the air can be kept dry. Prevent the showcase from getting wet. 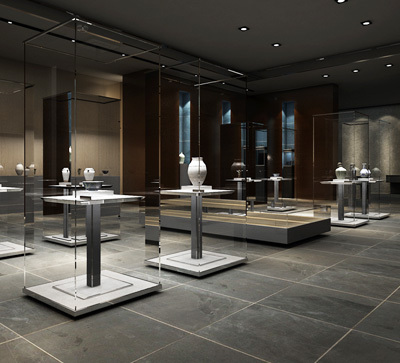 Third, the dehumidifier can be used as needed to extract moisture from the air, so as to avoid moisture and mildew after the wooden jewelry showcase furniture absorbs moisture. Pay attention to the above points, even in rainy weather, don't worry about the showcase being hurt. But if you don't pay attention, the wooden jewelry shop display showcase has been damp or soaked, and you don't have to worry about it. Just remove the display of the showcase immediately, then dry the water with a dry cloth and put some desiccant in it. When the weather turns fine, It is ok to put the showcase in the sun or in the sun. Have you gotten the secrets of the maintenance of these rainy weather showcases? 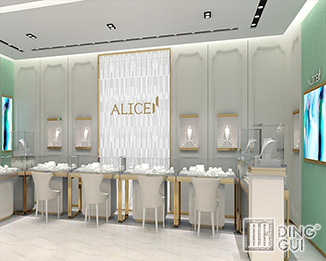 Dinggui showcase masters focus on R&D design, custom jewelry showcases, and have rich professional experience. 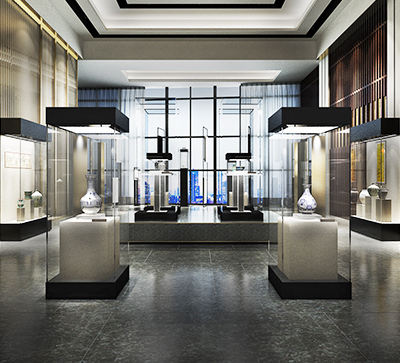 If you want to know more about the style, craftsmanship and functions of jewelry showcases, you are welcome to visit Dinggui, make an appointment to visit, please log in to Dinggui Showcase. 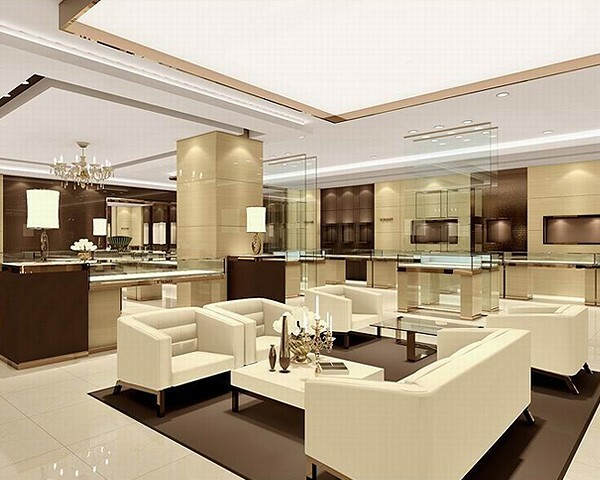 Official website: http://www.dgfurniture.com/, or contact the 24-hour hotline: 136-1007-9233. 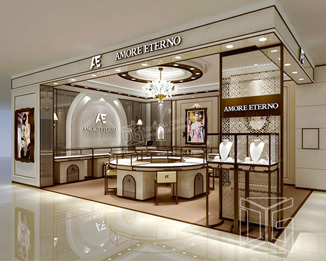 Information About "wooden jewelry showcases wooden jewelry display showcase wooden jewelry showcase furniture wooden jewelry shop display showcase custom jewelry showcases "